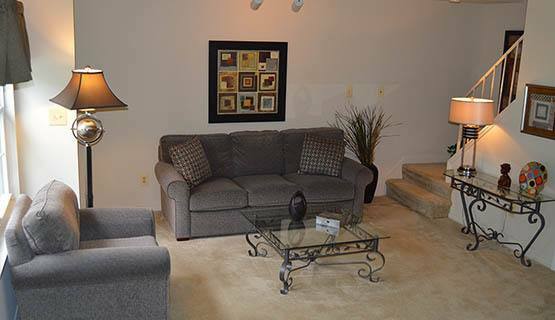 You will enjoy the affordability and comfort when choosing Gateway Townhomes at The Greens. 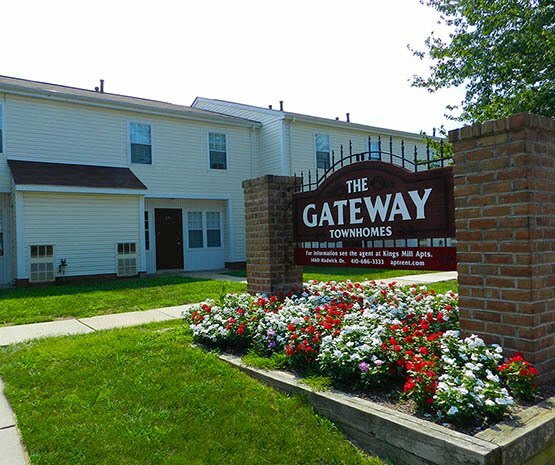 Our two level/two bedroom townhomes in Essex, MD, offer you the privacy of two level living along with the convenience of our customer service and maintenance team providing you exceptional service. Each townhome features a fully equipped kitchen, touch screen programmable thermostat and wall-to-wall carpeting. Children will love playing on the on-site nature friendly playground. Unlike many of our competitors, we do not charge an additional fee for water–a savings of up to $40/month. Stop in today to learn more about our collection of apartment features and community amenities. We are open 7 days per week Monday through Saturday 10 a.m. – 6:00 p.m. and Sunday 11 a.m. – 5 p.m.